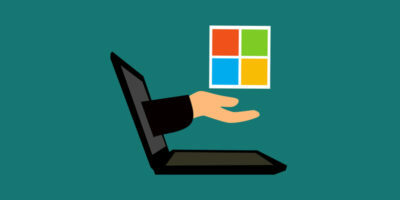 With the October update just rolling out after months of constant hiccups, let’s take a look as to what Microsoft has in store for 2019. Windows 10’s Delivery Optimization feature lets you transfer updates to and from other PCs on your network. 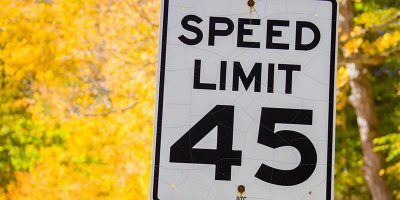 Here’s how you can manage the delivery optimization cache. 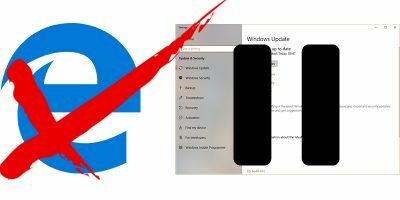 One of the most hated features in Windows 10 is its forced update. 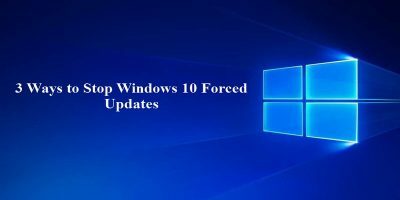 If you are having issue with the update, here’s how you can stop Windows 10 forced update. 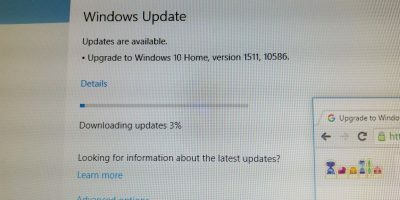 Are Automatic Windows 10 Updates Necessarily a Good Thing? 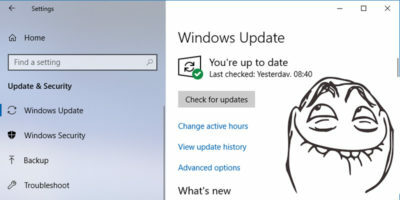 With the issues plaguing the Windows 10 update, it’s time we have another look at Windows’ automatic updates and question if they’re the best course of action. 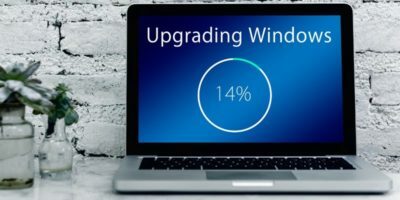 In October 2018 Windows 10 will receive a major update. This update will remove, move, or stop development on some of the features currently within Windows 10. There are times you may want to limit the Windows update bandwidth to specific hours of the day when you are using mobile data. Windows recently launched their latest update that’s full of great goodies. It’s too soon to see if this new update brings any unwanted features, but it does have quite a few that are quite useful. 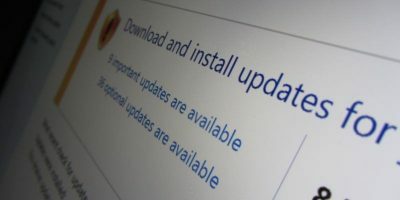 Windows has the tendency to use a lot of bandwidth while running the Windows Update. Here is an option you can set to limit bandwidth for the Windows Update. 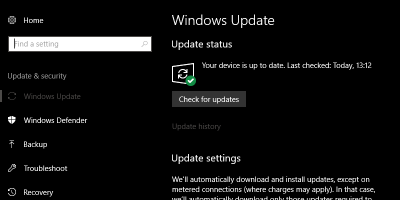 In Windows 10 you have to go to the Setitngs app to check if there’s an available update. Learn how to add a “Check for Updates” option to the context menu. There are times when you might want to pause system updates for a period of time. 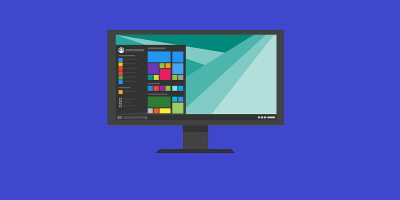 Learn how you can easily defer or pause Windows 10 update. 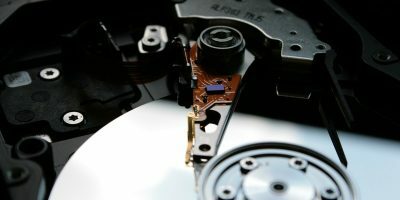 It is very common to have a system freeze during or after a Windows update. 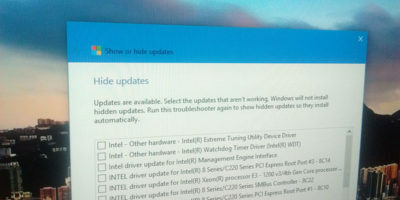 Is your Windows 10 Update stuck? 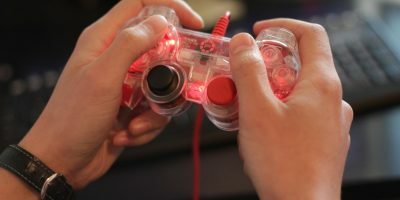 Here’s what you can do to restore your system. 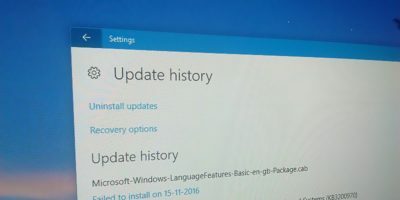 In the event you need to troubleshoot your PC, you can find the Windows update history in Windows 10 and see what has been updated and is causing the issue.